What Are the Best Credit Cards for Purchasing Gift Cards? I’m wondering which credit cards would give the best deal on certain gift cards? Surprisingly, there’s a handful of credit cards that offer high category spend bonuses at places that sell gift cards. You just need to know where to look. Many grocery stores, gas stations and office supply stores carry racks of gift cards to popular merchants like Amazon, Home Depot, Macy’s, Whole Foods, Target, Southwest Airlines and more. Grocery stores, gas stations and office supply stores also happen to be places where credit cards target their category spend bonuses. So if you shop at one of the right merchants with the right credit card, you can earn extra points for purchasing gift cards for other retailers. For example, say you have the Ink Business Cash Credit Card, which earns 5% back (or 5x points if you have an Ultimate Rewards-earning card) at office supply stores on the first $25,000 in spend each year. You could buy a Whole Foods gift card at Staples, which would earn you 5x points per dollar spent, and then just use that gift card like cash at Whole Foods. The Chase Freedom can be a great option too. 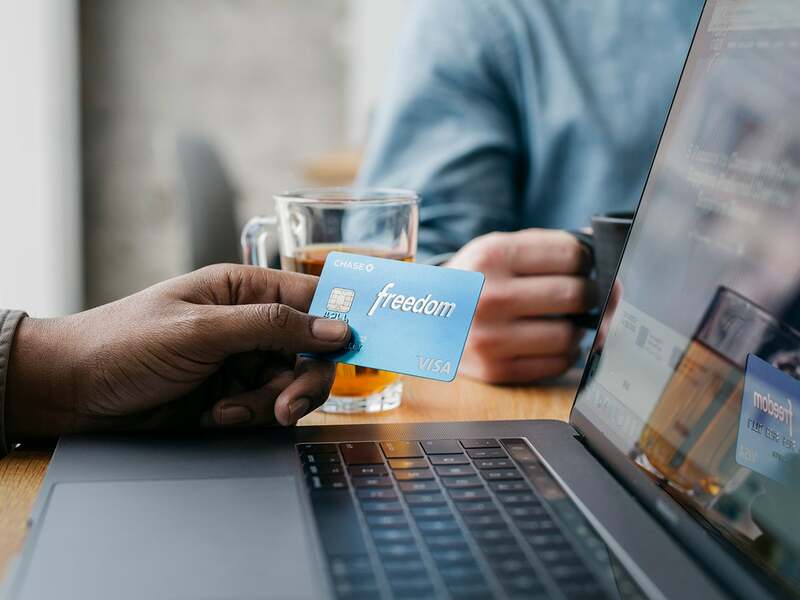 It earns 5% cash back — or 5x points when combined with the Chase Sapphire Preferred Card or Chase Sapphire Reserve — in categories that rotate quarterly, up to $1,500 each quarter. The upcoming third quarter includes Walgreens, which always has a rack of gift cards including Amazon and Uber (though note that some Walgreens won’t let you buy gift cards with a credit card, or will limit the amount that you can purchase). And it’s not too late to take advantage of the current second quarter bonus categories, which includes grocery stores, so you can buy gift cards with a big bonus at your local grocery store with the Chase Freedom card until June 30. If you prefer Membership Rewards points, the Amex EveryDay® Preferred card could be a good option since it earns 3x points on up $6,000 a year in US supermarkets; then 1x thereafter. 3 points per dollar means an effective 5.7% return on spending, since TPG values Amex points at 1.9 cents apiece. Additionally, the Everyday Preferred doles out a 50% point bonus if you use it more than 30 times in one month. That means you could be earning as many as 4.5 points per dollar spent at grocery stores, or an 8.5% return. If you want straight cash back, the Blue Cash Preferred® Card from American Express offers a whopping 6% back on up to $6,000 a year at US supermarkets; then 1%. If you spend that much on gift cards at grocery stores in one year, you could net $360 in cash back. The Citi Premier Card is another solid option. Similar to the Chase Sapphire Reserve, it earns 3x ThankYou points on all travel purchases. However, its travel category is actually even better than the CSR because it includes gas stations as a travel purchase, and large gas stations like BP usually sell gift cards to third party merchants. Again, you may find that certain stations won’t let you buy gift cards with a credit card, but some do. While this can be a gravy train for earning a ton of extra points, be aware that you will lose purchase protection and other credit card benefits when purchasing an item with a gift card instead of a credit card, so you may want to avoid doing so on major purchases. Also, make sure you’re ready to commit to whatever retailer whose gift card you buy, since you’re effectively locking your money in with them. If you’re not 100% sure about which retailer to choose, buying Amazon gift cards is relatively risk free, since the online retail giant sells just about everything under the sun. Thanks for the question, Dave, and if you’re a TPG reader who’d like us to answer a question of your own, tweet us at @thepointsguy, message us on Facebook or email us at info@thepointsguy.com. Featured image by Richard Levine/Corbis via Getty Images.